Buy Primary Get Secondary FREE! 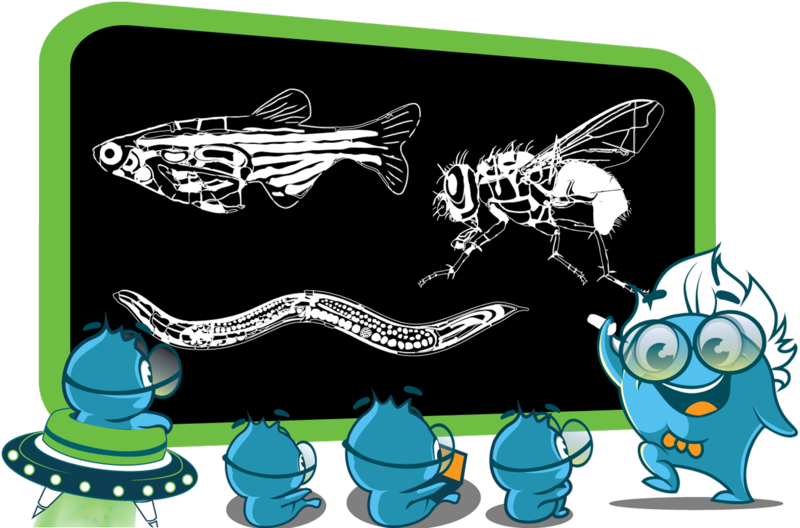 Get one secondary antibody for free (biotin or HRP conjugated) with each purchase of any primary antibody! All other secondary antibodies, including fluorescence conjugated and SABC kits, will be 50% off when purchased with any primary. Boster will match each primary antibody you order with a conjugated secondary validated for WB, IHC, Flow cytometry, and more. This promotion is applicable to all countries. *Secondary antibodies must be ordered together with primary antibodies to qualify. Contact us for any questions. Get $20 Amazon giftcard for each review on Biocompare.com! Our partners at Biocompare offer $20 for your review. 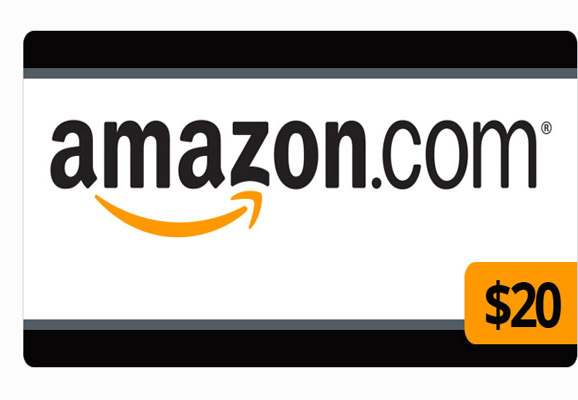 Let them know your experience with us and receive a $20 Amazon gift card for each review! 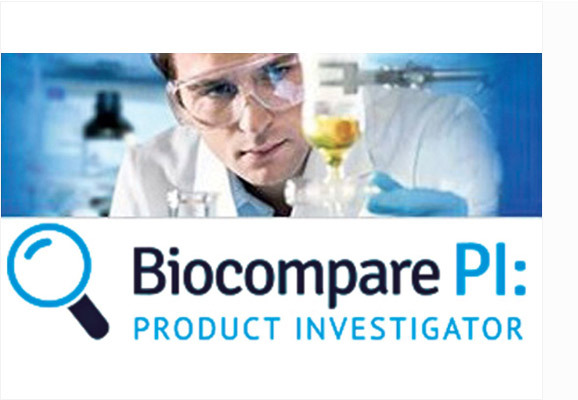 Join the Biocompare Product Investigator Community and help your fellow researchers today. By becoming a Biocompare Product Investigator (PI), you are sharing your experiences with others (and learning from their experiences too), while getting paid to do it! Enter your Sana Cruz catalog number to find replacements options. Boster offers 10% discount to all qualified Santa Cruz Replacement Antibodies (these antibodies are labelled on their product pages as "can replace Santa Cruz catalog numbers: sc-xxxxx". You can find these antibodies by searching your Santa Cruz catalog number in the search bar below or in the website's main search bar. Use the following coupon code at checkout to receive the 10% off (cannot be applied together with other discounts).